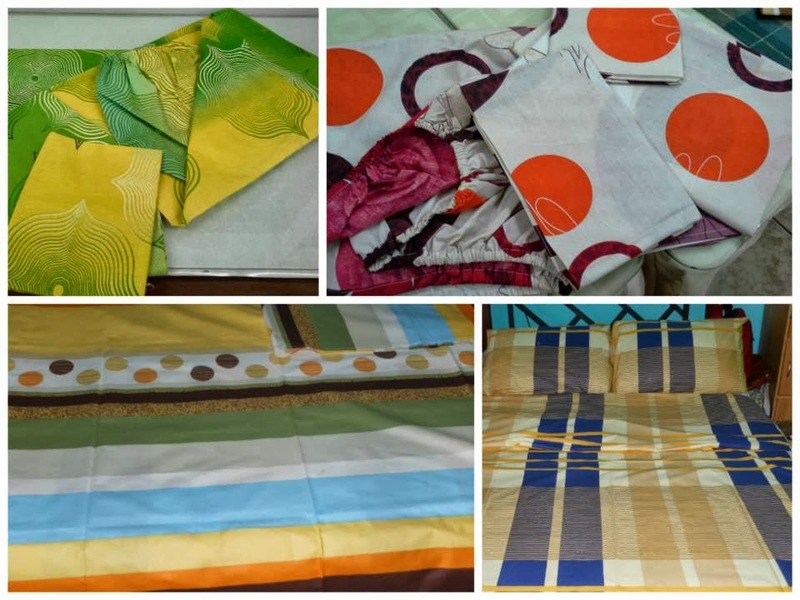 The mothers of VIDES' Makina Mo, Kabuhayan Ko Urban Livelihood Project lovingly made stylish bedsheets and pillowcases for you. Liven up your bedroom with these colorful, eye-catching bedroom essentials. Guaranteed to give anyone sweet dreams and a restful sleep! For only Php999.00, you get a fitted sheet (36" x 72"), a flat sheet (54" x 82"), and two pillow cases (18" x 29")! You may give them as gifts to your loved ones or colleagues this Christmas Season. For orders and inquiries, please call (632)703-5606. We accept bulk orders.